I have been an Allstate agent since 1977. I am married to Jennifer Cody and we have 3 sons who have attended UCSD, UCSB, and University of Oregon. I joined Allstate on my 25th birthday, and in the past 35 years I have seen numerous changes in the Insurance Industry. I am here to serve customers in California. About 50% of the customers speak Spanish, and this has been a growing market that we continue to serve. I look forward to servicing your insurance needs. Proud to serve the areas of Gardena, Torrance, Hawthorne. Call or email me today for a personalized insurance review. 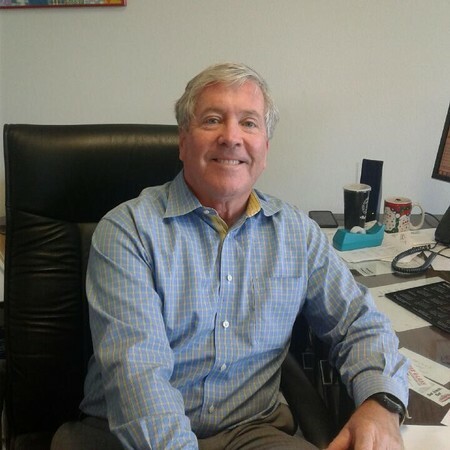 Peter Cody is insurance licensed in the state(s) of California. If you do not reside in the state(s) of California, please go to the Find an Agent section on allstate.com to search for another Allstate Agent or Personal Financial Representative.